Who: Danielle MacKinnon – #1 Bestselling author Danielle MacKinnon is a highly gifted intuitive and coach who has appeared on TV and on radio around the world. She’s also an esteemed faculty member at the Omega Institute and the Kripalu Center as well as other globally recognized teaching and wellness institutions. 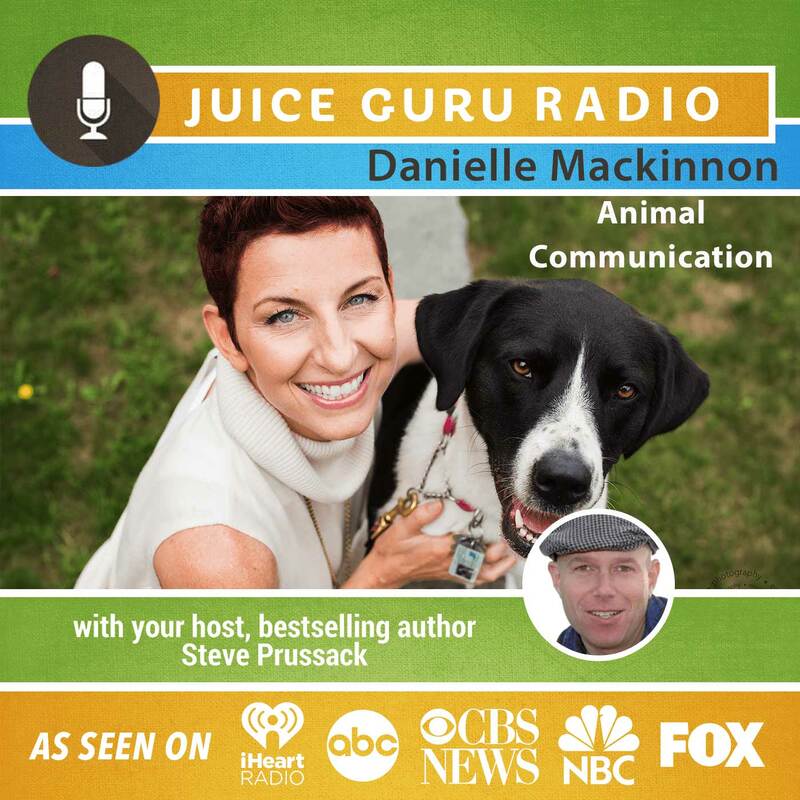 Her school, the Danielle MacKinnon School of Animal Communication, has helped make the field of animal communication more globally visible than ever. Every year Danielle leads thousands of people through their challenges and into a world of miraculous possibility. Why I Like Danielle: Fun, intuitive and highly gifted, Danielle shows us how we can deepen our spiritual connection with animals in an easy way. Her passion is fierce and her knowledge runs deep. You’ll never be the same after hearing from Danielle.